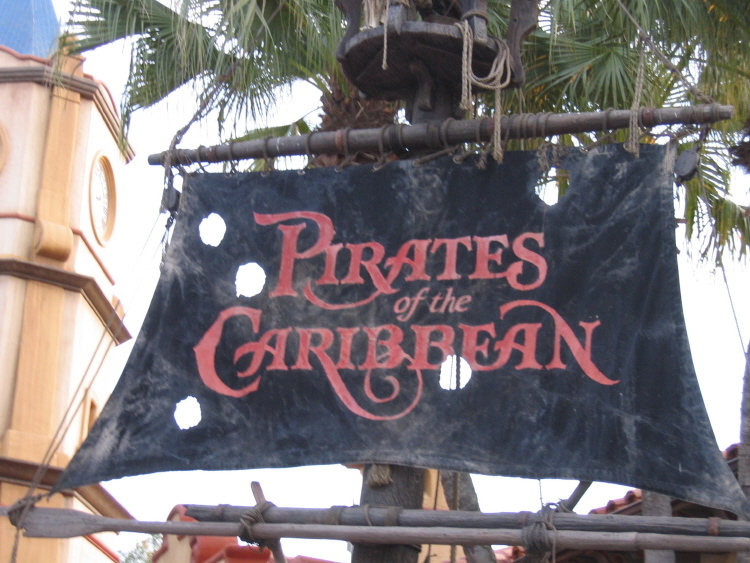 Can you imagine a world in which the Pirates of the Caribbean ride did not exist at Walt Disney World’s Magic Kingdom? Well, it almost didn’t. Imagineers thought that the ride held no interest for the guests because Florida is so close to the Caribbean, and for the first two years after the park opened, this ride was not available. But the guests demanded it, and in 1973, the ride was open! Phew.